The Evil DM: This is how I roll! 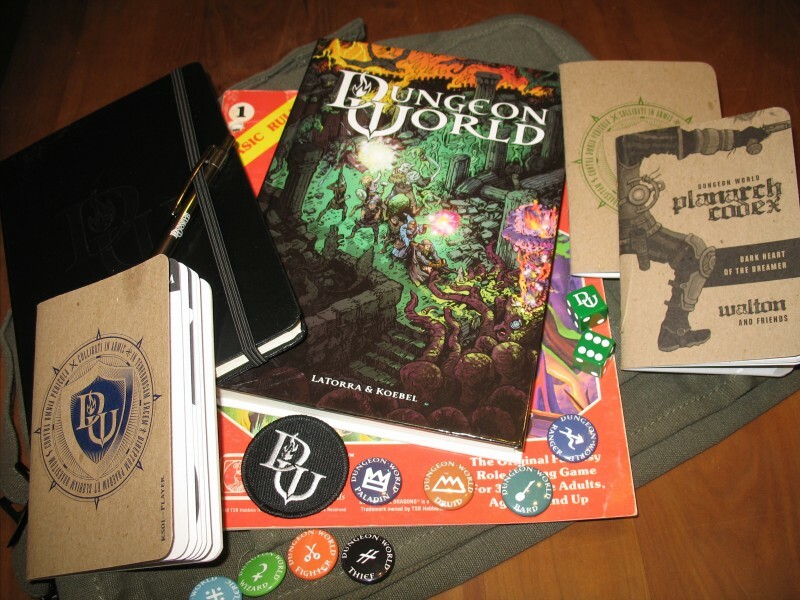 : The Evil GM - Dungeon World is in my gaming house. I picked up the .pdf a few years ago, and then a month ago picked up the print copy on Amazon. It reads nicely, and I've been meaning to run it for a long time. Haven't gotten to do so yet though. So, do you like it? The guys at the misdirected mark podcast appear to favor it. Actually I don't. I was kind of excited about it... but after reading it and playing around with it, I didn't like it at all. No big, it didn't cost me more then a few bucks.